Are you playing along too? You and your crafty friends could win a great prize! You can find more information here. Doe jij ook mee? 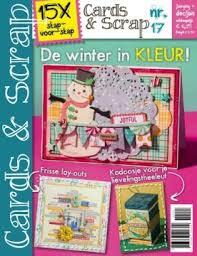 Je kunt, samen met andere scrapbookers van jouw favoriete winkel een gave prijs winnen. In dit artikel vind je meer info. This is gorgeous! I love the pretty white flowers! This is gorgeous! LOVING the flowers and the butterfly!!!!!!!!!!!!!!!! Wow, wat mooi toch weer, Romy! Die witte bloemen zijn super i.c.m. met de cirkels! 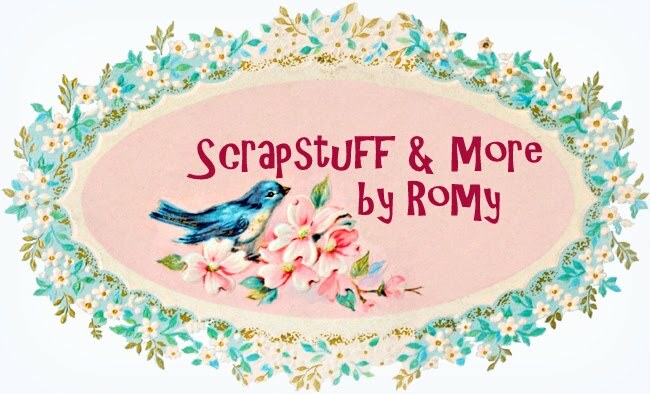 Love this beautiful card, Romy! Those two fabric flowers are a perfect touch. Wat een plaatje weer! Dat zachte roze vind ik zo mooi! What a beautiful card, Romy! 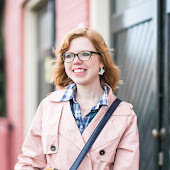 You definitely nailed the spring feel with your sweet and soft color palette! 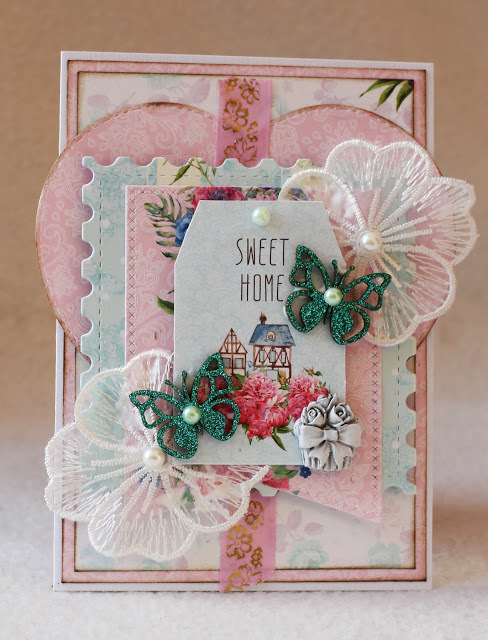 Absolutely love the dies and shapes you layered on this one, and the tag is adorable. Those lace fabric flowers are super eye catching, too! SO fun!